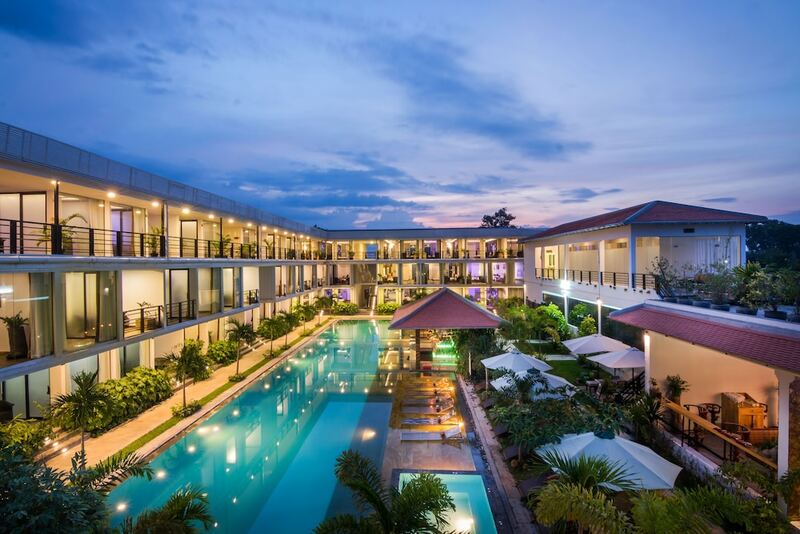 This selection of the best hotels in Siem Reap is guaranteed to make your stay in this charming town an unforgettable experience and all are selected for their high level of service and guests satisfaction. Due to the small size of Siem Reap, you are never too far from anything so taking a stroll through town is easy, and a highly recommended daytrip to Angkor Wat is just a short tuk-tuk or bicycle ride away. Still, it’s nice to come back to the hotel after a full day of exploring to smiling staff, comfy beds and excellent in-house restaurants. 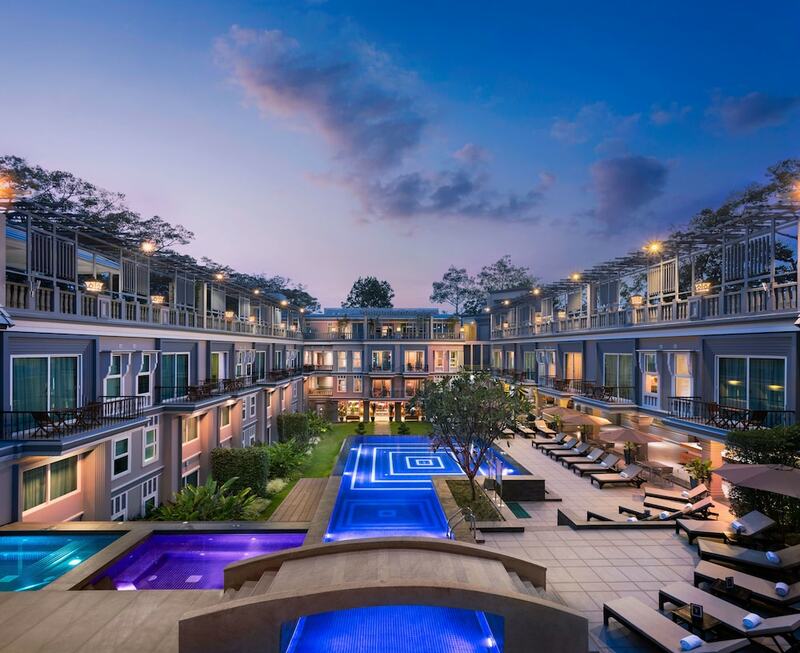 Many top level hotels have been opening recently and Siem Reap’s standard of hotels is getting better in terms of service and guest facilities. 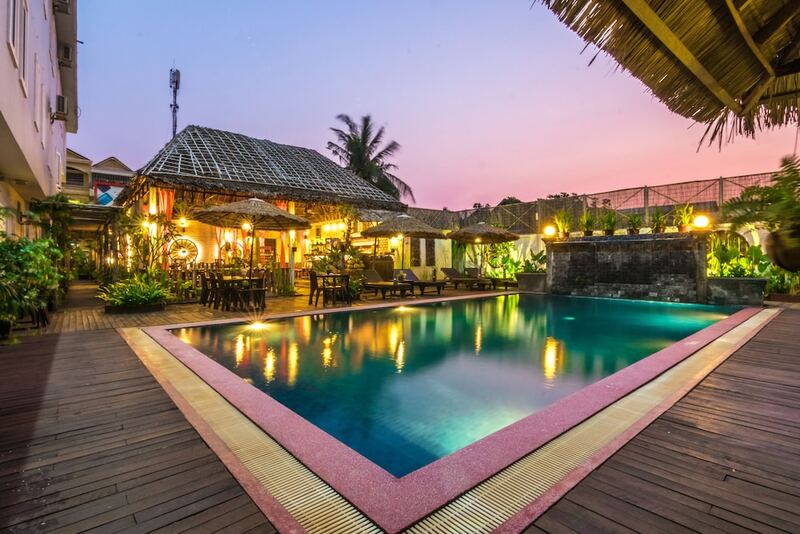 Read on to see what we feel are the very best hotels in Siem Reap.